Congratulations to Kim and Kelsey Selig of S. Windsor, CT on the purchase of Azuro VA. We wish you much success in halter and Western Pleasure. Congratulations to Cheryl Lane Caron of Rochester, MA on the purchase of Mademoiselle VA. We wish you much success with this big beautiful filly as a show horse and broodmare. 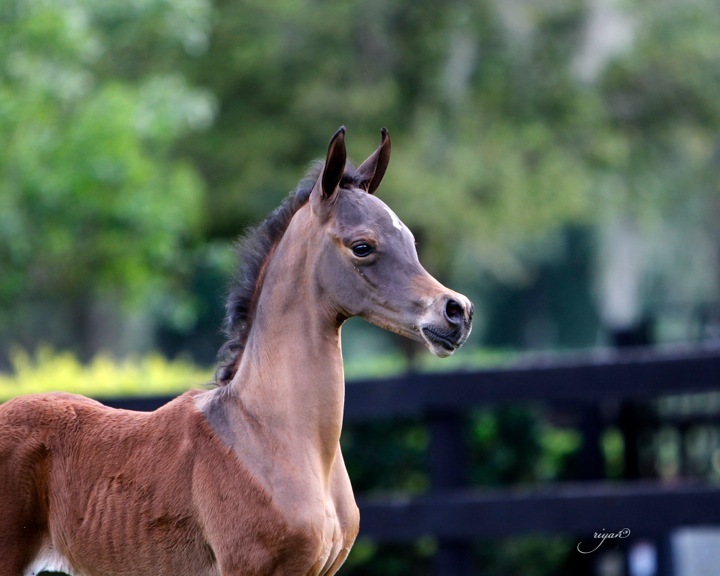 Congratulations to Holly Budic of South Carolina on the purchase of the beautiful colt, Agazsi VA. Looking forward to seeing him as a big, beautiful western pleasure horse. 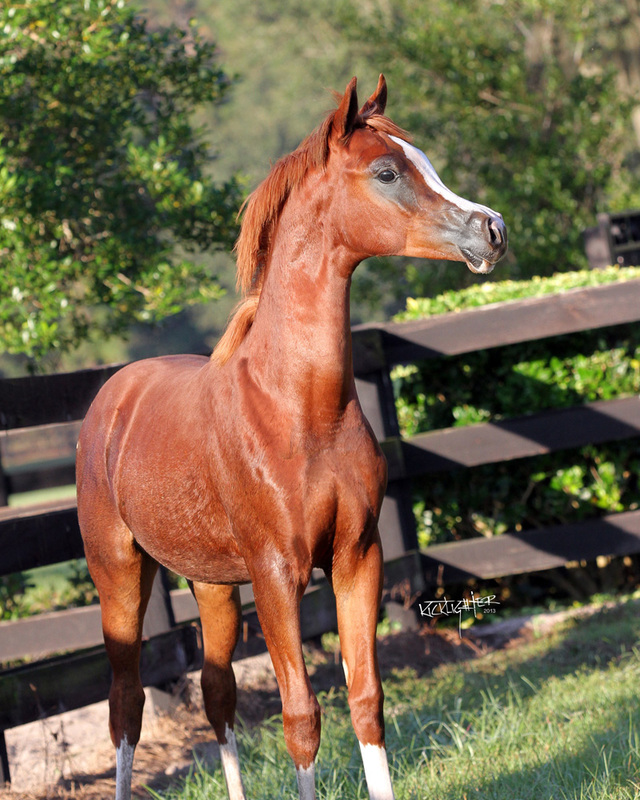 Congratulations to Kathy Buckley of Monson Massachusetts and her new gelding Shahboom VA “Boomer”. 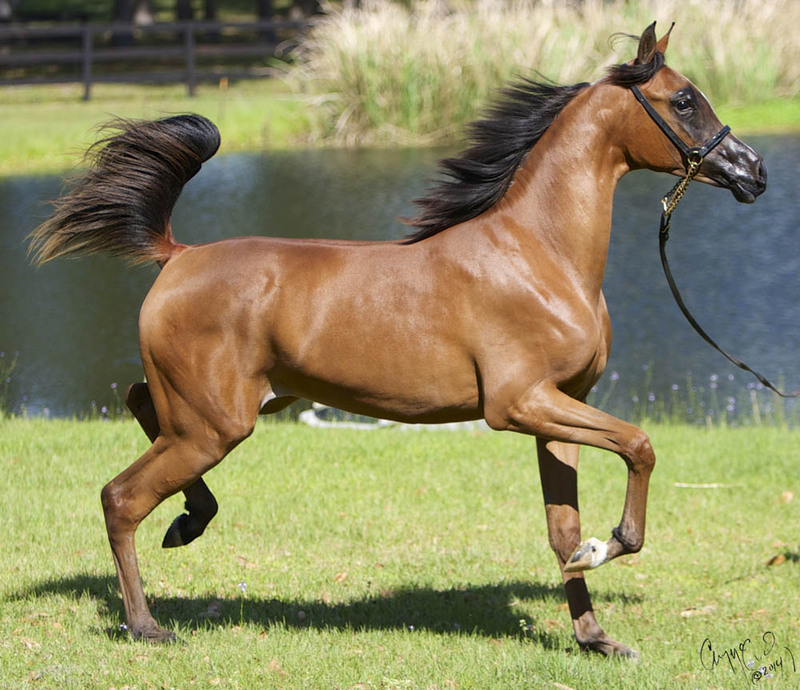 We hope you and Joe enjoy this big, sweet gelding in the show ring and on the trails.